Musings from Bucks Mountain: Help Name Me! 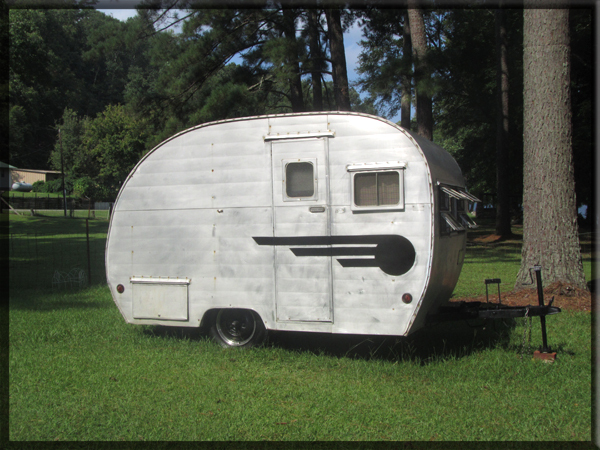 Nestled in the barn, out of the weather, the itty bitty 1954 Aljoa vintage camper is still nameless. After compiling a list of names, I'm trying to narrow it down to about ten favorites. I think, though, that I would like an outside opinion, just in case I'm overlooking a good one. So here are all the names under consideration. Please feel free to comment and tell me your favorite(s) in the comment box below. 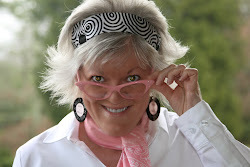 "Allie" names: A nickname for Aljoa (pronouced similar to Alcoa (as in aluminum), but with the "j" sound. "Honey" and "Bee" names: The hubby and I run a beekeeping/honey operation together. "Clickin', Shutter and Flash" names: For those who don't know, I love to capture life's moments with my camera. "Lucy Names": I ♥ Lucy! And good southern double names, too. "Pea" names: The little camper is a cozy little place, just right for a couple of peas in a pod. Which one (or two or three) do YOU like best? 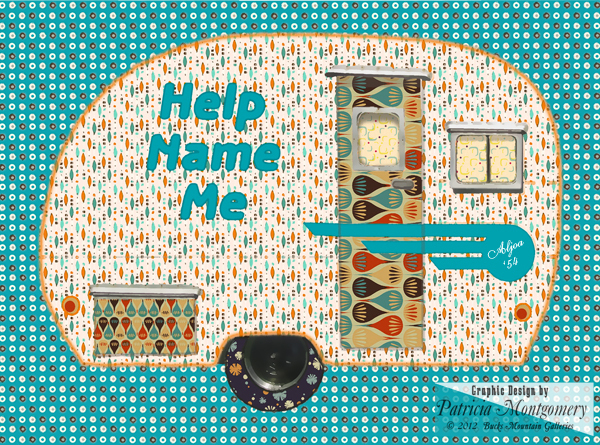 My little itty camper really needs a name that's not "itty camper"
So many choices - no wonder you've had a hard time picking a name!! Whatever you call her, she's going to be so much fun!! Enjoy!! I love offering opinions! My choices are "Lil' Buck since you live in, on or around Buck Mountain or southernized "Lil' Al Buck" for Alumnim Buck Mount. For yours love Allie Jo, Clicking Chick is catching or The Wee Pea. Best of luck! The Lucy Names ... made me giggle. No updates? What did you end up naming her?